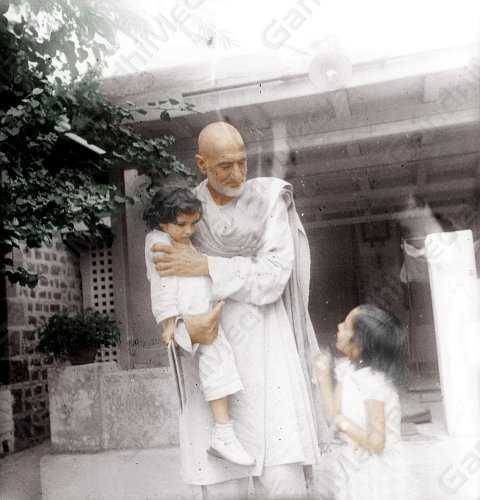 Why Abdul Ghaffar Khan Is Our Greatest Hope For Peace! 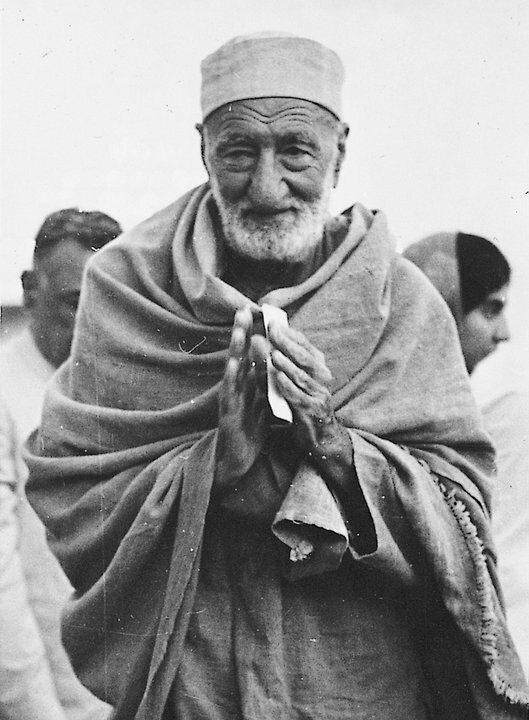 Abdul Ghaffar Khan is, in my opinion, the greatest peacemaker of all time! He dedicated his entire life to serving his Pashtun people and serving humanity, and did so, without pause, for 80 years! From opening his first girls school in 1910 in his native village of Utmanzai in the North-Western Frontier Province of what then was British India, (now Khyber Pakthunkhwa, Pakistan) until his death on January 20th, 1988, at 98 years old, this man served his people and humanity unlike no other human being has ever served! From walking 25 miles a day to visit every single village in his part of India for years, to spending countless hours educating and uplifting his fellow Pashtuns, to encouraging Women to participate in every part of society, to turning a people who had such an intense warrior spirit, so much so that the British feared them more than any other people in the world, and who valued their guns more than anything, into history’s first and to this day ONLY Non-Violent army in order to fight against British Rule, to spending over 30 years in jail in the harshest of conditions, and somehow, near the end of his life, at age 95, still having the fire within him to continue to fight for Human Rights, this man is a true diamond of our humanity! He was saying at age 95 that he had little concern for himself and his well being, only that he had to continue to fight to educate the future generations so that they could build a peaceful world based on Non-Violence! The world needs to know, and especially today’s world, that it actually has in its history a Non-Violent Army, an army that was mostly made up of Muslims, had 100,000 soldiers, MEN AND WOMEN, standing as equals, side by side, and was founded by a man who called his Non-Violence “The Weapon Of The Prophet (pbuh).” The world really needs to know this, because this, is the TRUTH! The example of these brave Pashtun people that laid down their lives without taking any life are the example that the world most needs today, and i believe that, from the bottom of my heart! I hope that the passion and example of Ghaffar Khan can light the fire of peace in all of our hearts, help to keep the flame alive for those who are going through difficult times, and cause the flame to burn brighter for those who already have it! Now, i wont say anymore, simply go out, and READ!